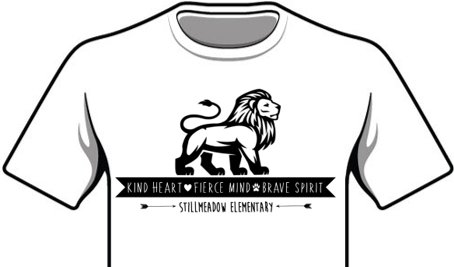 Show Your Stillmeadow Pride – Order Spirit Wear! 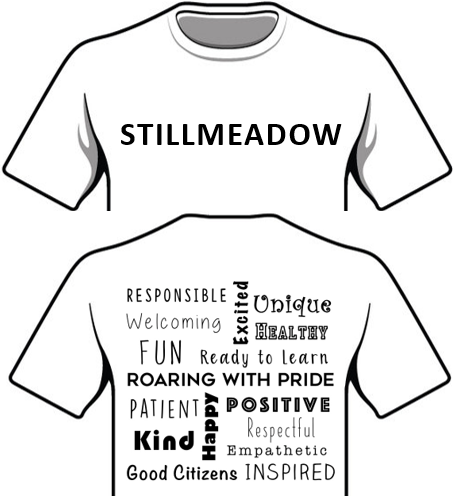 The PFO is launching a new line of spirit wear for Stillmeadow students, staff, and families! 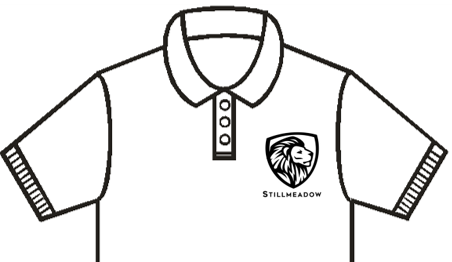 The new collection includes t-shirts, polos, hoodies, fleece jackets, and fleece vests in a variety of designs and colors. Design, size, and color options are outlined in the order form. Order forms with payment (cash or check made payable to “Stillmeadow PFO”) are due by Friday, November 2. Orders will arrive at Stillmeadow after Thanksgiving. Contact Theresa Baker (tbaker@outlook.com) with questions.